How to Start Using Video in Your Marketing? LiveChat is a chat tool businesses can use to engage visitors on their website. Their chat widget is customizable and customers can rate the quality of service they received from the chat box itself. 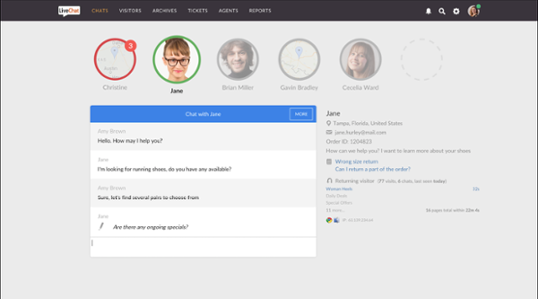 If no one is available to respond to a chat, a ticket system can be used to respond to customers. Reporting tools and canned responses are also available. 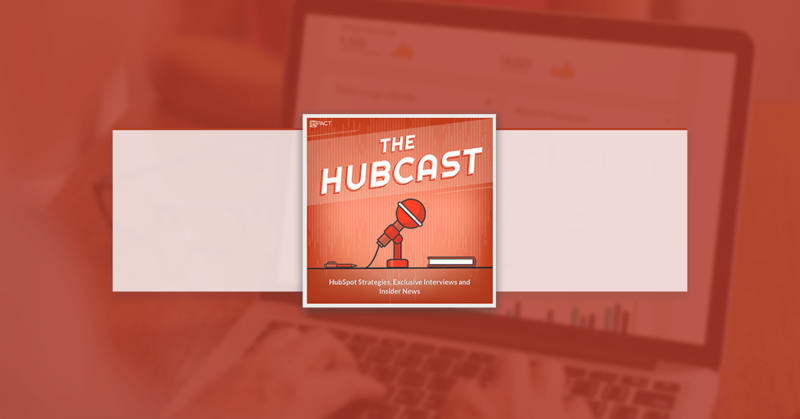 How does LiveChat integrate with HubSpot? AskNicely is survey software (focused on net promoter score,) that measures and helps improve NPS. 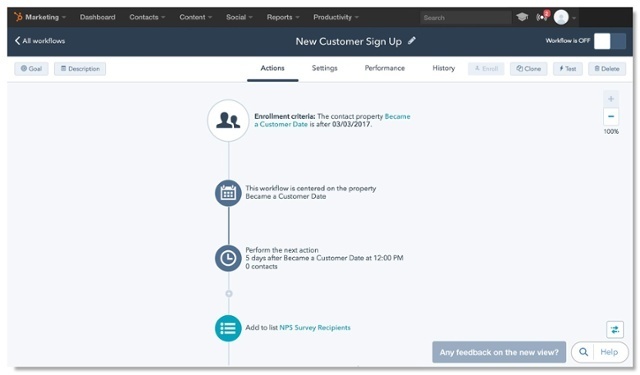 Their tools help you collect and respond to customer feedback automatically using HubSpot. With AskNicely you can track NPS by product, channel, rep, and more. 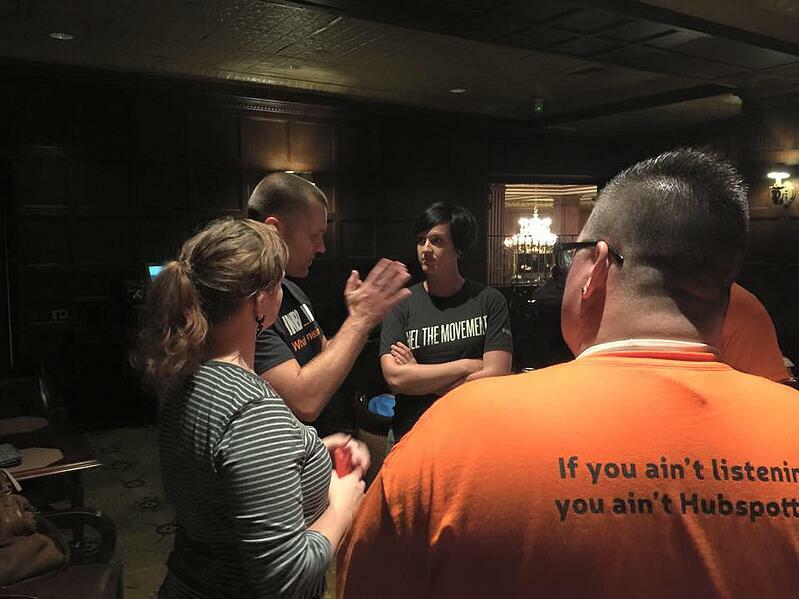 How does AskNicely integrate with HubSpot? With AskNicely and HubSpot you can autonomously survey a sample of your customers daily from a list in HubSpot or automatically trigger sending a survey when key customer events occur in HubSpot. Because AskNicely puts survey results directly on the contact record, your native HubSpot lists and reports can be used to track Net Promoter Score. You can filter NPS results by any field you have in HubSpot and trigger workflows to address unhappy customers or to nurture satisfied customers into becoming valuable repeat business or referrals. Currently, contacts must be manually re-enrolled in a workflow if the enrollment criteria includes a deal property (specifically, deal stage). The inability to automatically re-enroll is very limiting, as we want our processes to work as seamlessly for repeat customers as they do for new customers. This week we dive into a couple of lead conversion tips and tricks.